When there is no interference, there is harmony. We are designed to operate naturally, in the Tao, you could say. God set up the intricate workings of life on Earth. Everything is inter-related, interconnected. Living within this natural set-up keeps peace, balance and harmony. Science must continue to expand to include all aspects of natural living, until we see again just how perfect God made everything. Mankind must stop interfering with the natural flow of the Tao. Peace will return to Earth when Nature is unthwarted. 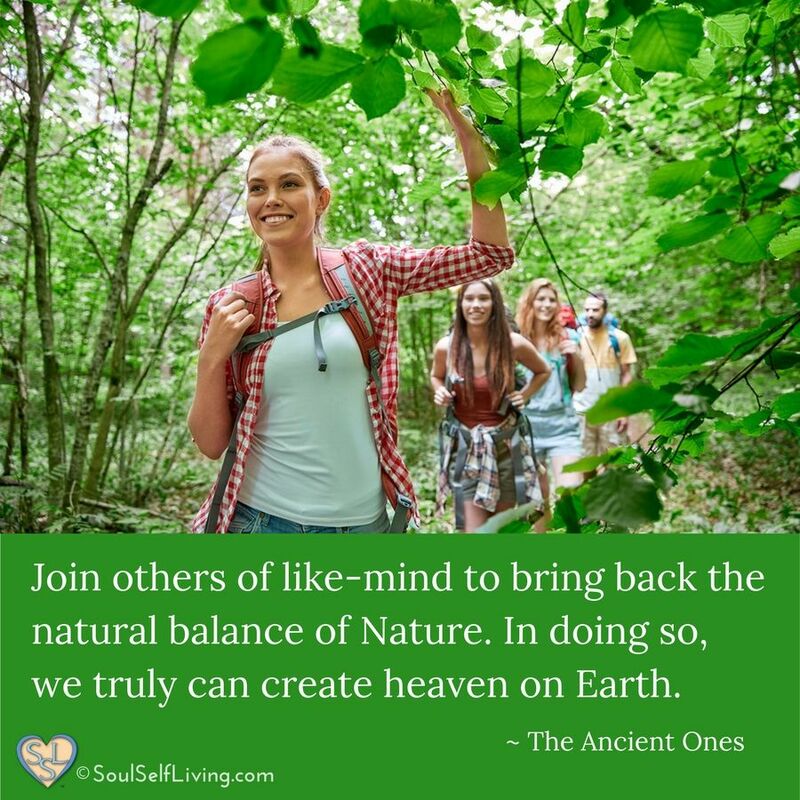 Join others of like-mind to bring back the natural balance of Nature. 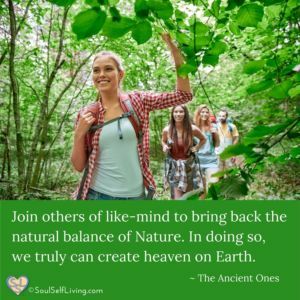 In doing so, we truly can create heaven on Earth.